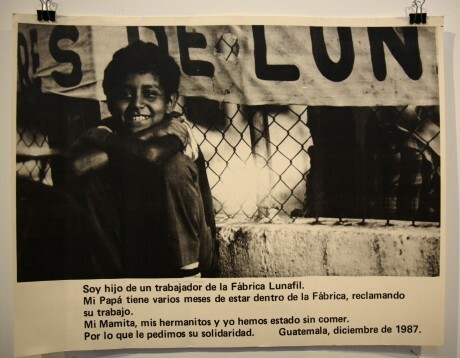 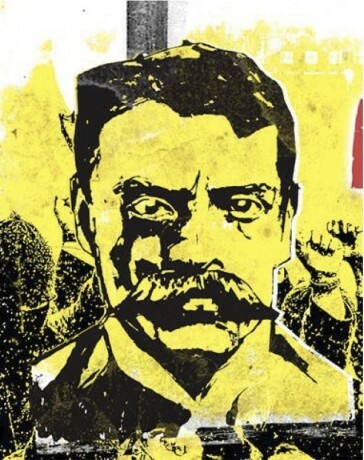 Join TradeJustice New York Metro and the Interference Archive for a panel discussion on resistance to pro-corporate free trade agreements – from the Zapatistas to grassroots activism in New York City. 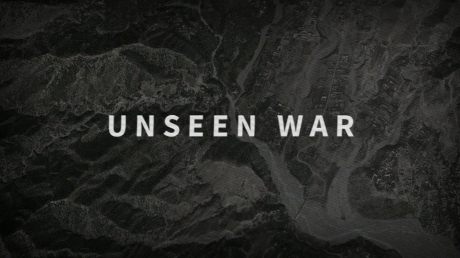 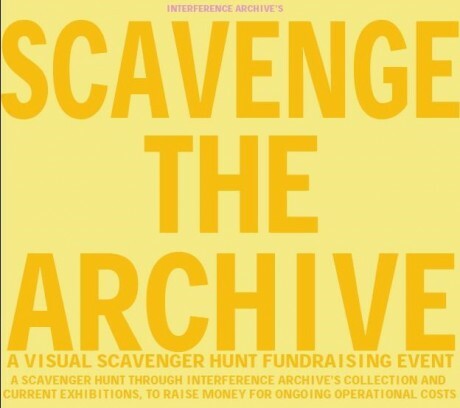 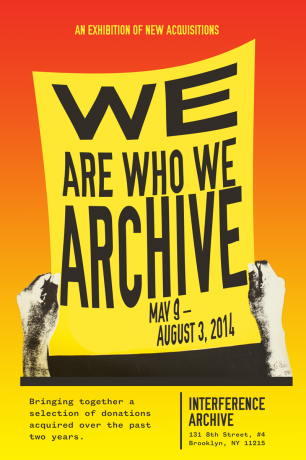 Interference Archive is hosting a scavenger hunt fundraiser…in the archive! 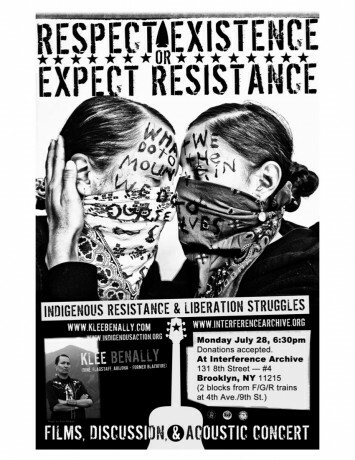 Respect Existence or Expect Resistance will address resource colonization including uranium & coal mining, protection of sacred places, the ally industrial complex, and tactics towards collective liberation. 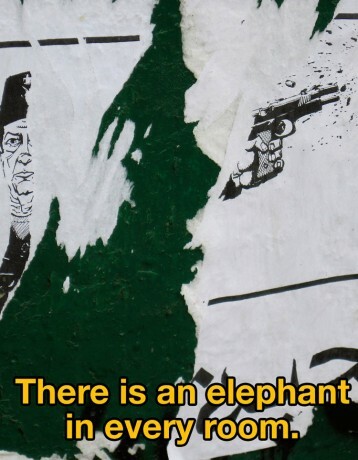 Artist and designer Ganzeer highlights the social and political relevance of some of the artwork produced in Egypt over the course of the last 3 years and why it frightens Egypt’s new dictator. 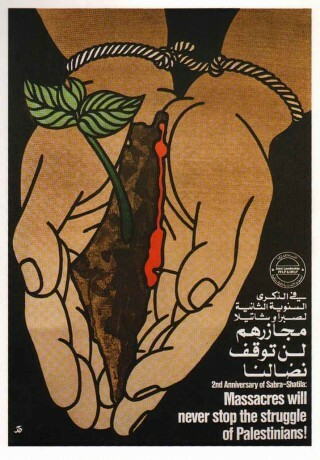 Ganzeer also explains why you don’t need a crisis as obvious as Egypt’s to create relevant art.